If you’re off to immerse yourself in fluid dynamics or Gide, need a light laptop for lectures or a powerhouse for creative software, or simply want something cheap, there’s a laptop here for you. 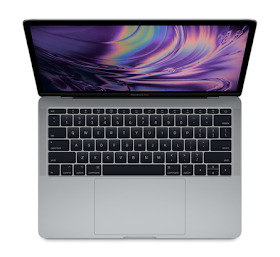 Mac is never a cheap option, but if you’re after a hugely powerful laptop that can handle any task, from writing essays to graphic design, from video editing to coding, the MacBook Pro is it. Apple has recently revamped the Touch Bar models from the range with Intel’s latest processors, but if you go for the 13in model without a Touch Bar, you can pick one up for an almost-reasonable £1,249. 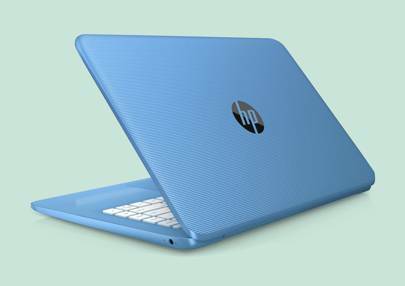 For that, you get a 2.3GHz Intel Core i5 processor, 8GB of RAM, a 128GB SSD and a beautiful 2,560x1,600-pixel screen. Those planning to use their Mac for creative work may want to budget for a larger SSD. The MacBook Pro also only comes with two USB-C ports, so you may need an adaptor or two to plug in USB flash drives, printers or a network cable. Apple also sells a 15in variant of this machine, which is ideal for anyone who wants a larger screen – especially for photography or video projects. 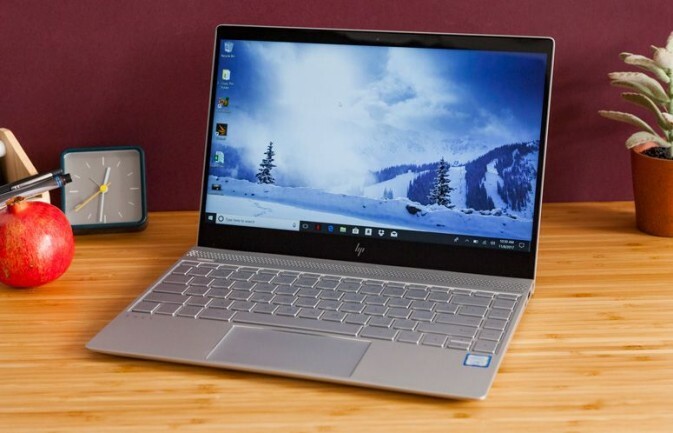 The 15in version has a slightly higher Retina resolution, quicker processors and dedicated AMD graphics, so, while it’s larger and heavier, it’s also a more capable workhorse. Pros: Best-in-colour keyboard; Powerful performance; Long battery life. For artists and designers who need more flexibility than an iPad can provide, the Surface Pro is the answer. It may look like a tablet, but it runs the full version of Windows 10 and can be turned into a laptop with the £124.99 Type Cover. You’ll also need to spend £100 to get the most out of the Surface Pen, but this can sense 4,096 different levels of pressure and now has a tilt sensor to mimic the different effects possible when tilting a pencil or brush. Couple this with the huge variety of creative software available for Windows and budding illustrators are on to a winner. There are several models available, from the base Intel Core m3-powered Surface Pro to Core i5 and Core i7 variants. The more power you have, the more the tablet will be able to keep up with your pen or brush strokes without lag. Picture the scene. You’re off to university to study meteorology. Your new room is smaller than a tollbooth. There’s no space for a desktop computer. Frankly what you need is a no-compromise laptop that can do everything your desktop can do, whether that’s playing games or, of course, modelling weather patterns. The Asus ROG GL703GM is such a machine. For £1,500 you get a high-end quad-core Intel Core i7 processor, 16GB RAM and both an SSD for fast boot times and a 1TB hard disk for mass storage. 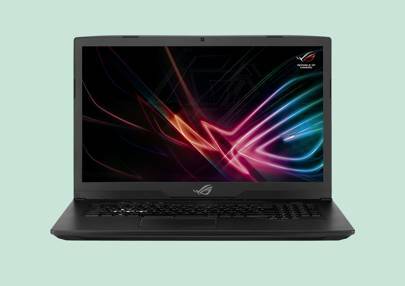 There’s also a huge 17in Full HD screen with a butter-smooth 120Hz refresh rate and a GeForce GTX 1060 graphics chipset, which will handle any current game at high detail levels. 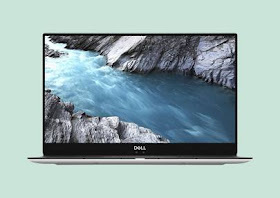 Dell’s latest slim laptop looks just as good as Apple’s machines thanks to its mix of aluminium and carbon fibre, and its 1.2kg weight and 12mm body mean you’ll barely notice it in your bag. The keyboard and touchpad remain excellent, and you get Thunderbolt and USB-C options.i f you’d like a little more versatility you can even switch it up and opt for the hybrid alternative. The XPS 13 is just as eye-catching and capable as a MacBook, and it’s often a lot cheaper. If you want to stick with Windows, it’s an excellent option. HP will sell you a proper Windows laptop for the price of a cheap Android tablet. For just under £250 you get a dual-core Intel Celeron processor, 4GB RAM and a 14in, 1,366x768 display; not specification to set the world alight, but fine for email and office applications. The Stream 14 is attractive and available in blue, purple, grey and white. There are three USB ports and a card reader, as well as an HDMI output, in a body just a couple of centimetres thick and weighing less than 1.5kg. The main limitation is just 32GB of onboard storage, which will soon fill up if loaded with photos and videos. 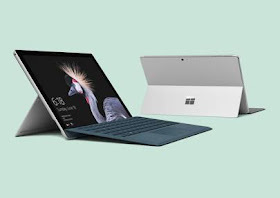 There’s still plenty of room for documents, and anything bigger can be stored in the free (for a year, along with Office 365) terabyte of OneDrive cloud storage, and then streamed to the laptop.